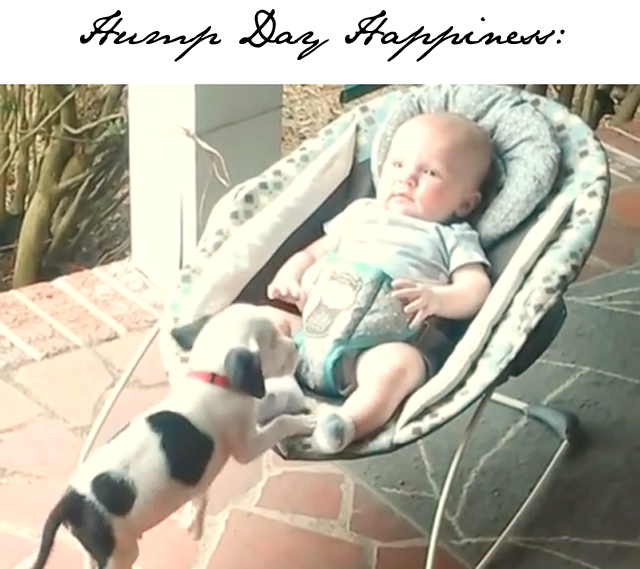 Hump Day Happiness: The cutest baby and puppy video ever! It's official. I'm launching a Happiness Hump Day feature. Every Wednesday I'm going to bring you something to make you smile. Honestly, there's so much out there to share it might end up being bi-weekly. 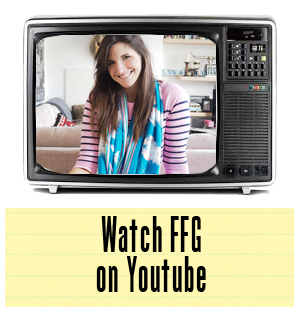 This week's video is so cute I think I've replayed it ten times. It's only 15 seconds long and I guarantee you'll press play more than once (2 million other people already have). Enjoy and have a great Wednesday.